What is Equipment Inventory Sheet? 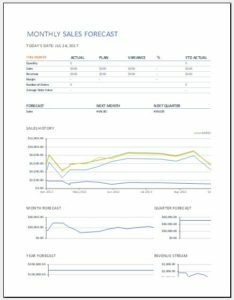 An equipment inventory sheet is such a beneficial sheet which lets the company and organizations track the financial status and the physical condition of the equipment of their reputed company. It includes enormous mandatory information on it such as purchase information, record model, serial number, operating cost, etc. 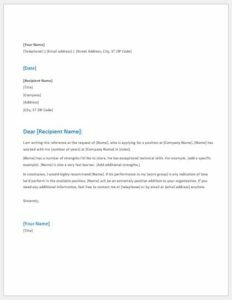 Having a format of equipment inventory sheet which comprises of all useful information and details will let the company get an amazing and instant access in order to calculate depreciation. The condition of equipment varies such as good, excellent or fair. 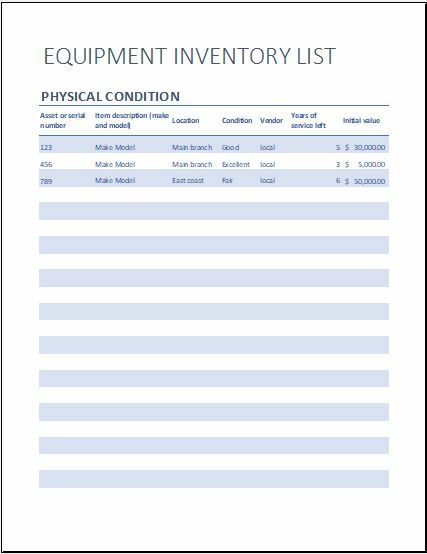 Our equipment inventory sheet provides you the option to mention the exact condition of the company’s equipment. It gives a clear cut idea that how many types of equipment needs to be purchased. 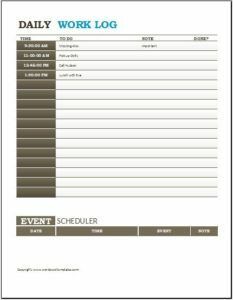 The date of purchase of each equipment which a company has is mentioned on the sheet. This information is great in letting the company know about the right time of purchasing a new one or getting the service of the purchased ones. 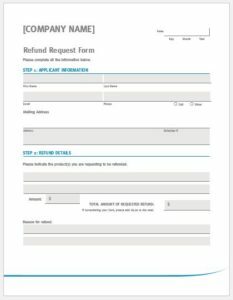 Our equipment inventory sheet is professional enough to have the slots for the equipment’s initial payment and down payment. The company needs to be aware of it as it is also a matter of reputation for the company. 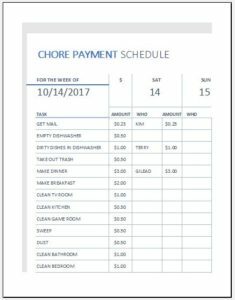 It lets the company know that how much amount has been paid initially and what down payment has been left behind to pay. 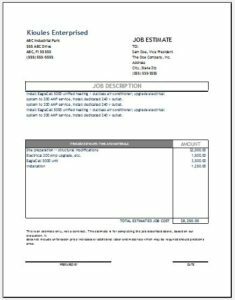 Our equipment inventory sheet makes it easy for your company to have the record of the equipment name and model. In addition to this, the name of the vendor from whom it is purchased can be mentioned to keep the proper record. Get your hands on the most professional and beneficial equipment inventory sheet by clicking on the download button given below. Simple and quick download. 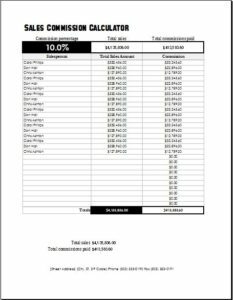 → EXCEL file format: simply fill all the fields of information regarding the equipment. 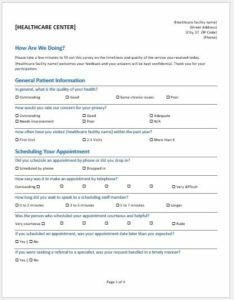 → Instantly printable: fill out the fields and get the print of it! → Blank sample: It can be used when required. → Intuitive design: It is the professional design having all mandatory fields to be mentioned on it. → Fully customizable: Edit it according to your company’s demand.